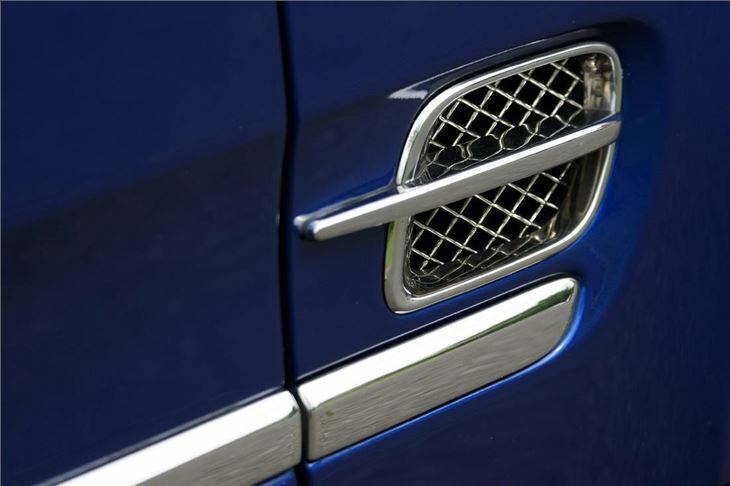 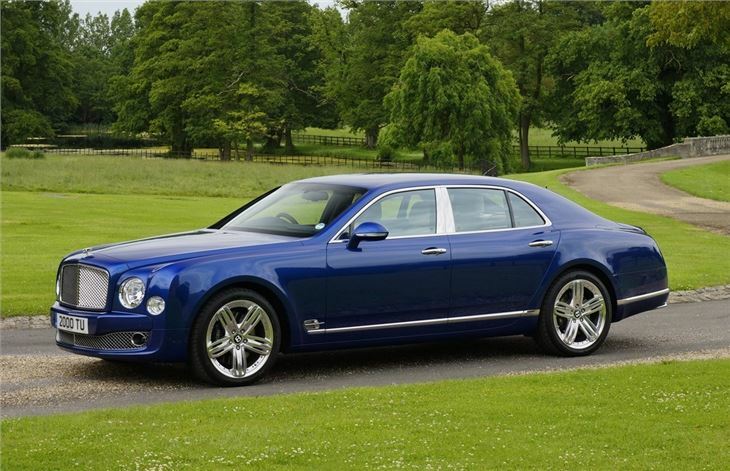 Amazing luxury and refinement from Bentley flagship model. 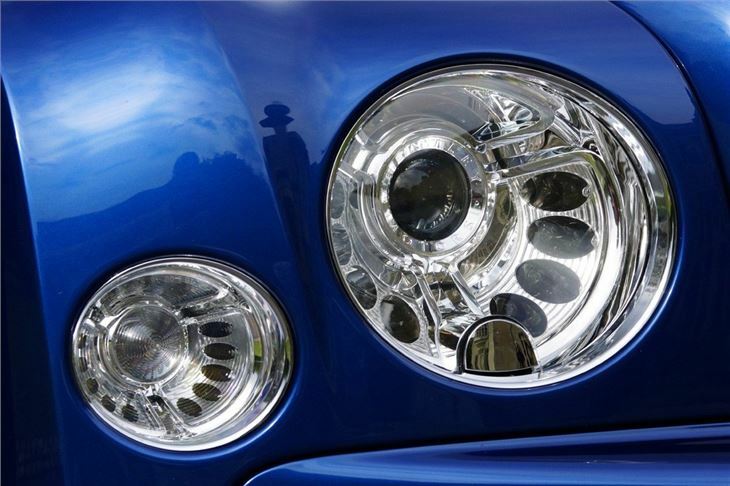 Looks take some getting used to. 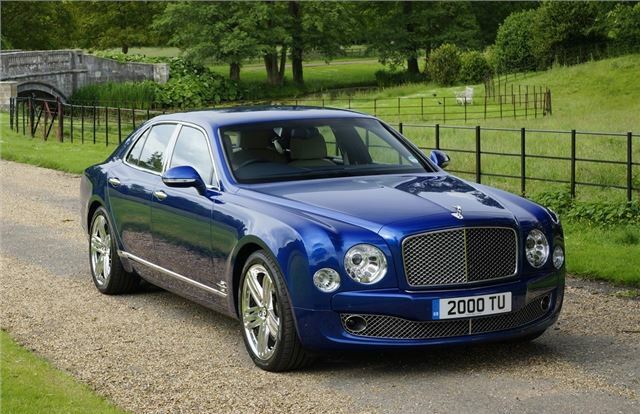 Bentley launched a new Mulliner Driving Specification version of its flagship Mulsanne at the Geneva Motor Show. 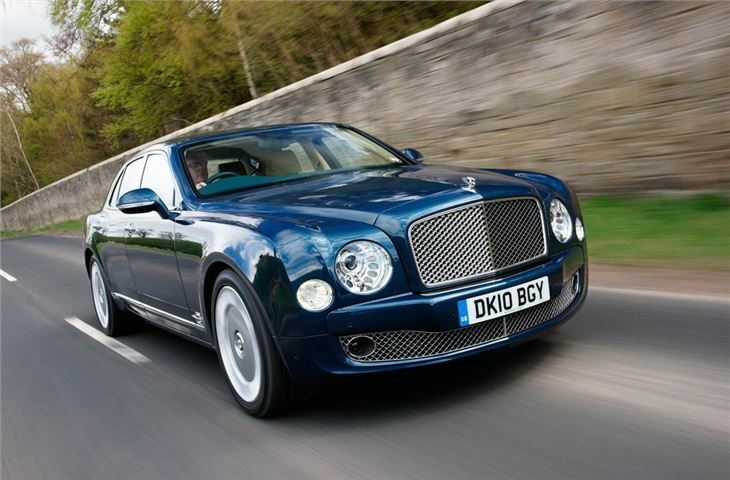 The new model offers improved driving dynamics care of tweaked sports suspension, and tuned steering. Power comes from a 6.75-litre V8 engine, producing 505bhp. 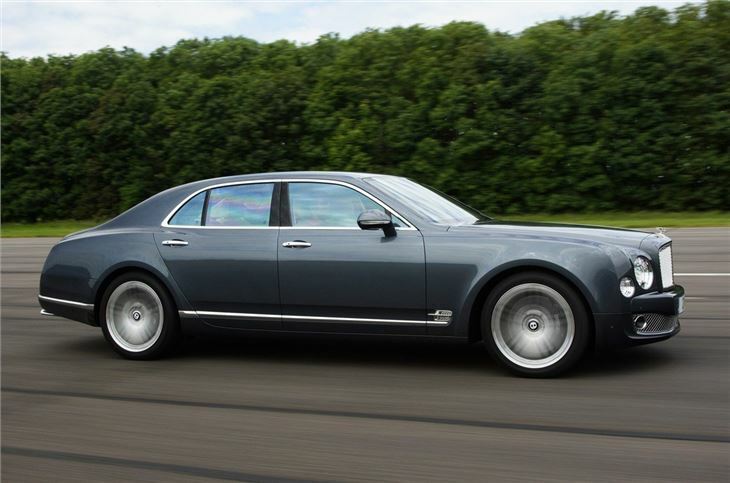 Top speed is 184mph and 0-60mph takes a mere 5.1 seconds. 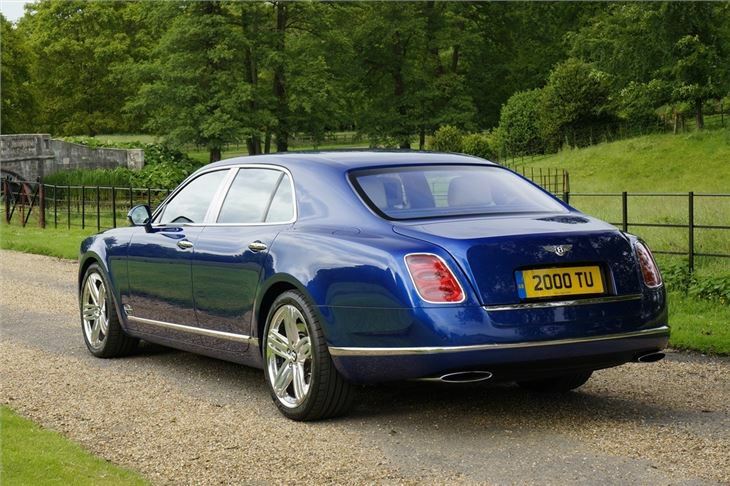 Besides the sportier suspension set up, the Mulliner Driving Specification benefits from huge 21-inch wheels in a design unique to the Mulliner. 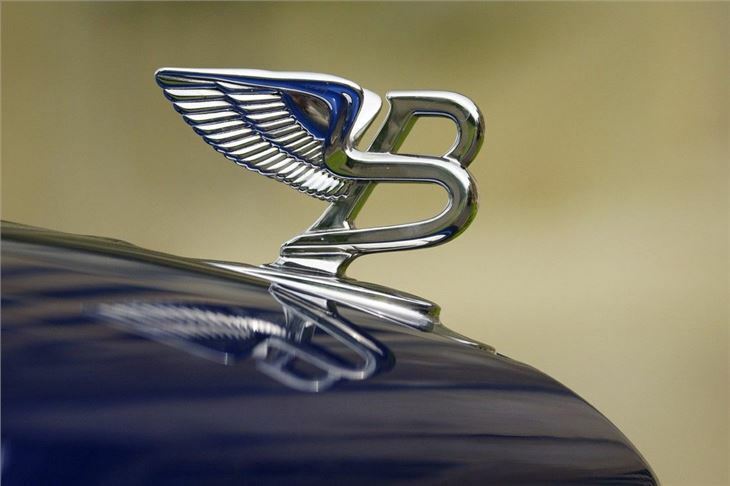 In fact, if you want to really draw attention to them you can specify self levering centre badges, so the 'B' is always the right way up! 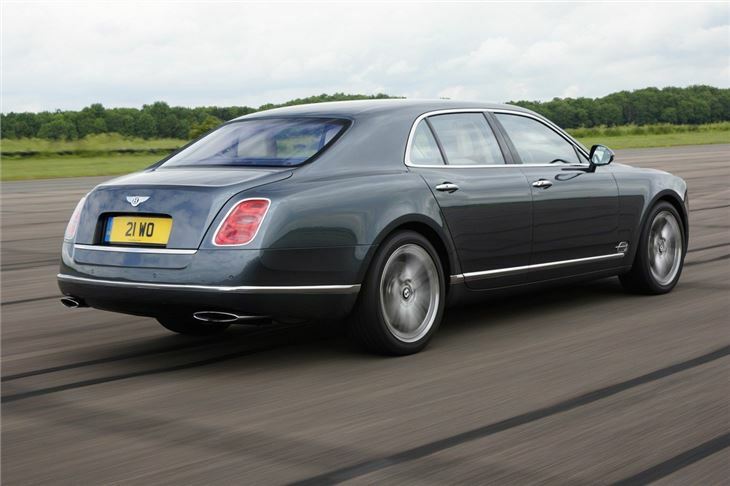 There's also diamond qulited leather - on the seats, doors and even the roof-lining, and flying ‘B’ wing vents made of cast, polished stainless steel. 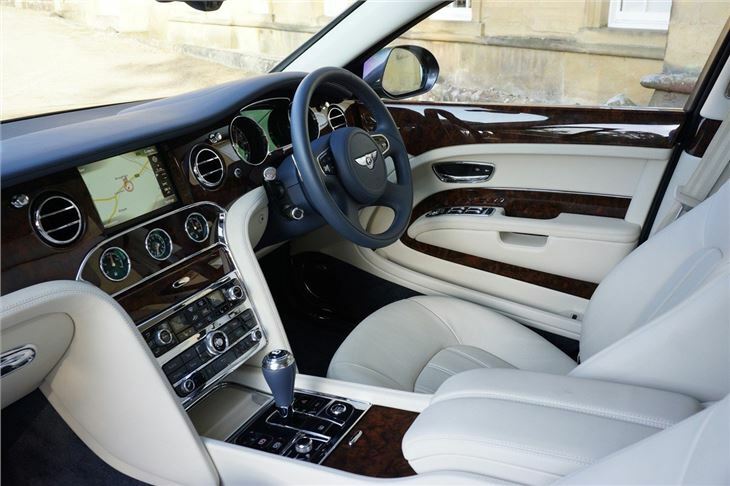 To compliment the sportier driving character, the Mulliner has drilled aluminium pedals and an extra 'sport' setting for the suspension and steering. 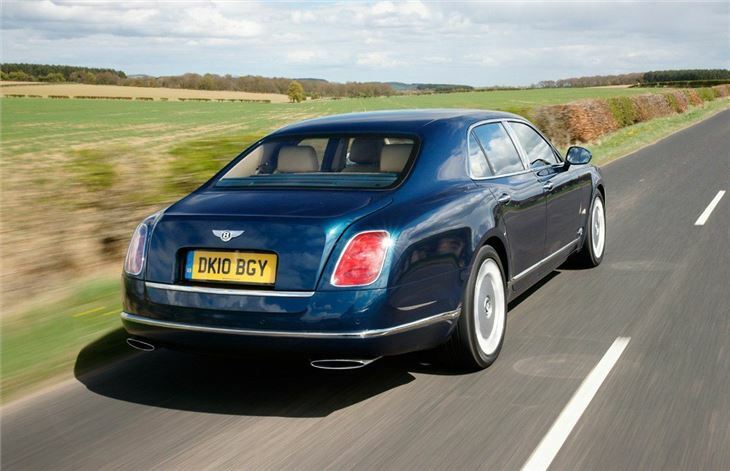 In addition to the Mulliner Driving Specification, Bentley has also announced two new options available across the Mulsanne range – a luxurious bottle cooler and a electric glass sunroof with Alcantara blind, engineered to operate smoothly and quietly. 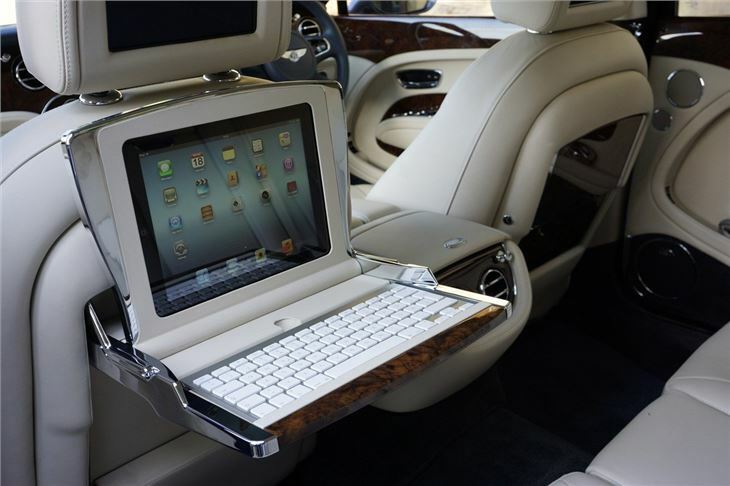 The cooler has space for two Champagne bottles and comes with three lead crystal champage flutes, hand blown and hand cut in a design exclusive to Bentley. 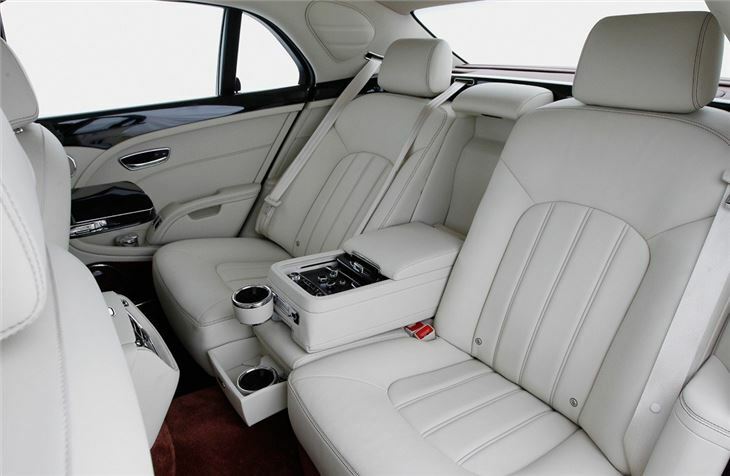 The cooler, fitted between the rear seats, opens at the touch of a button, but folds discreetly when not in use, and doesn't affect boot space.